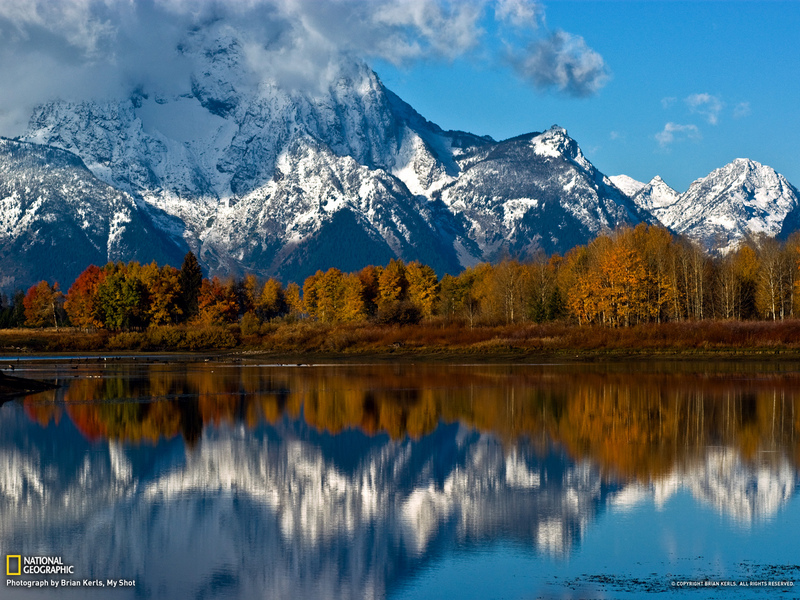 Our taxes pay to maintain Grand Teton National Park. Can you imagine having to pay the government for your natural right to photograph this beauty? The purpose for preserving select areas of our country was to amaze, delight and educate visitors to national parks. One very important means by which such amazement, delight and education disseminate among our people is by means of personal and professional photography. I wholeheartedly oppose this proposed rule that would clearly trample our First Amendment freedoms. 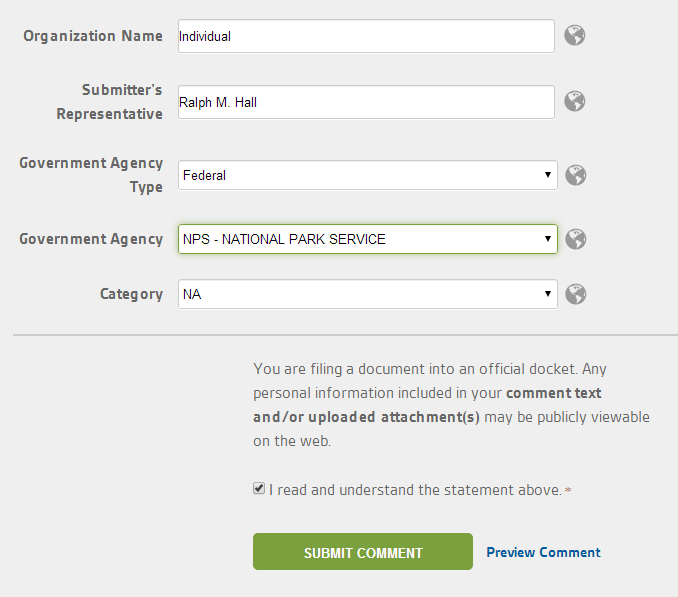 When entering your personal comment, pay attention to the fill in blocks below the comment area. The below are what I entered.